Location, Location, location! 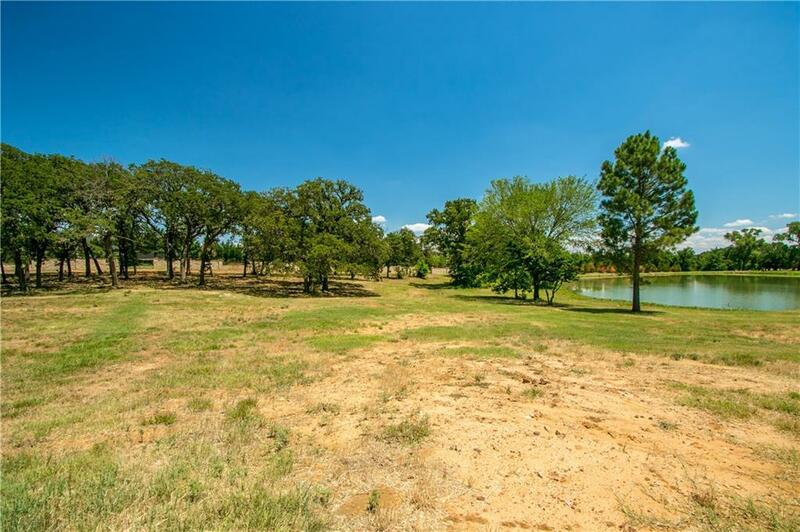 Westlake's prestigious Quail Hollow Luxury Estate gated community offers this beautiful home site of 1.91 acres! 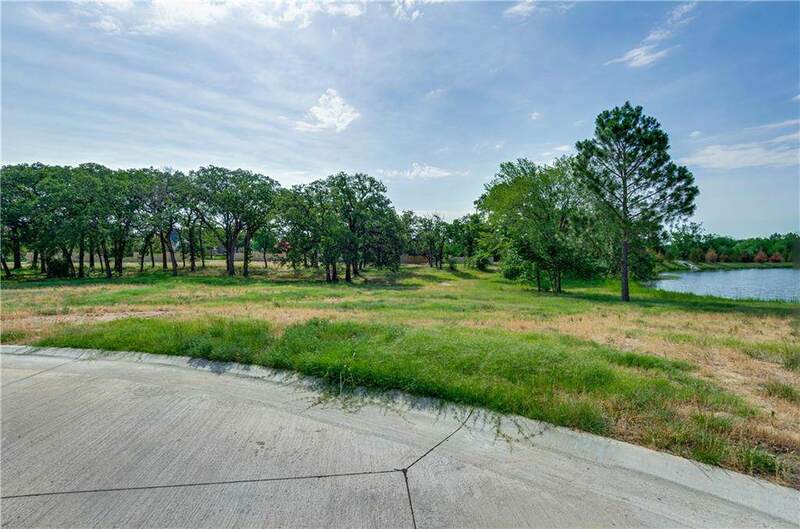 This home site is located on a water lot in an ideal cul-de-sac, ready to build your dream home! 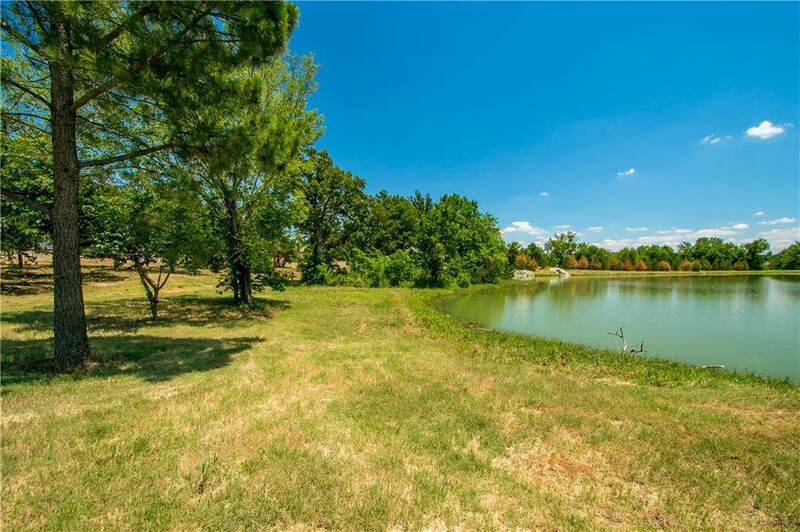 24-hr gated & guarded community with choice of Southlake-Carroll ISD or Westlake Academy! 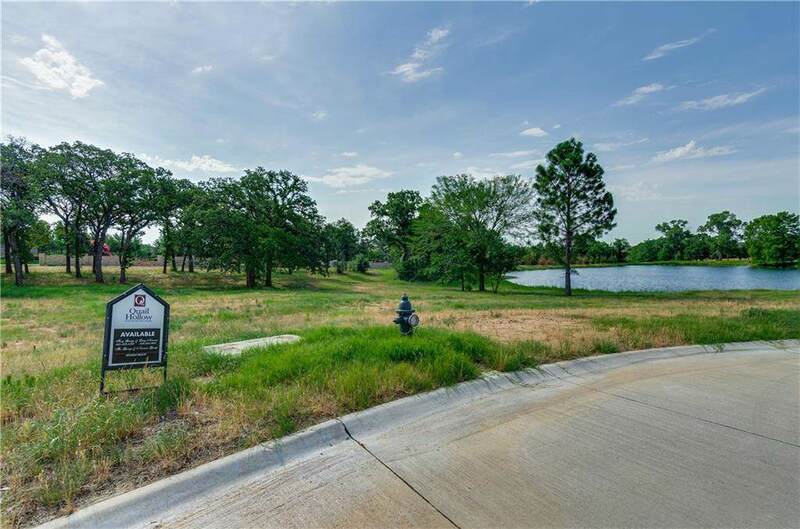 This picturesque 188-acre gate community is set amidst one of the most desirable locations in all of North Texas. 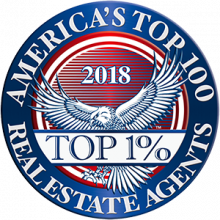 Limited to only 96 home sites, Quail Hollow is luxury living at its best!